I still hear from Facebook advertisers who aren’t currently using the Facebook pixel — or aren’t using it to its full potential. Excuses range from confusion and intimidation to ignorance regarding whether it’s needed at all. Is the Facebook pixel needed? Heck yeah, it is. For every reason imaginable. 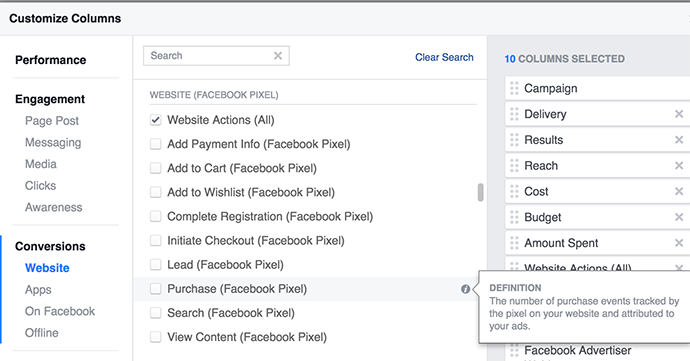 Without the Facebook pixel, you’re limiting yourself from the most popular targeting options. You aren’t able to accurately track conversions (how in the world do you without the pixel?). You can’t optimize for conversions. You can’t do any of the fun stuff. You know… the fun stuff that leads to measurable results? 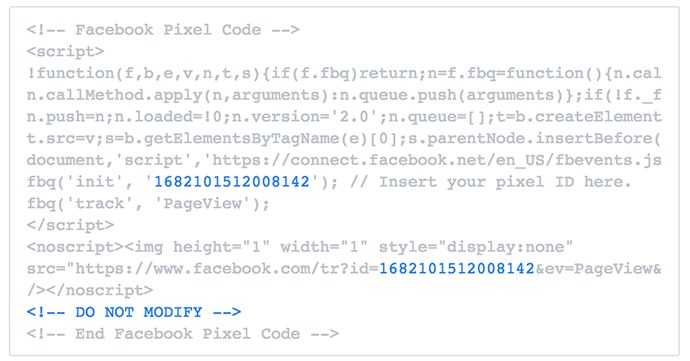 If you’re not familiar with the Facebook pixel, it’s a snippet of code unique to your ad account that should be placed between the HEAD tags of every page of your website. Once it’s there, magic can happen. Without it, no magic. Everything on this list is important, but I would have a fraction of the success I’m having with Facebook ads without Website Custom Audiences. They are amazing. When the pixel is on your website, Facebook knows when someone visits. They know what page they visited and when. As a result, you can create some pretty amazing audiences. I target all of my website visitors to promote a recent blog post. I target those who have read my posts with “entrepreneur” in the URL to promote entrepreneur-focused content. I exclude people who hit the thank you page after registering for my Keys to Success webinar when promoting that webinar. I target people who have visited at least twice or are in the top 25% of most active visitors when promoting an opt-in or product. That’s just scratching the surface, but you get the point. I’ve created hundreds — even thousands — of these audiences that are critical to my success. With Standard Events, you can inject a little bit of extra code on specific pages to tell Facebook that a general type of event happened. You can include further code variables to provide more details about what happened on that page for Facebook. This is important for Dynamic Ads, which we’ll get to later. 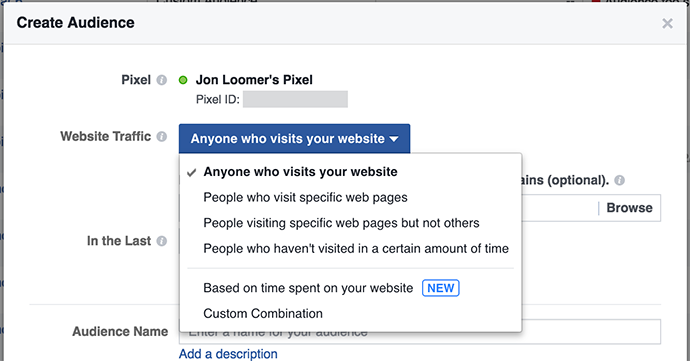 Since the pixel is on your website, Facebook knows when someone visited and what page they visited. 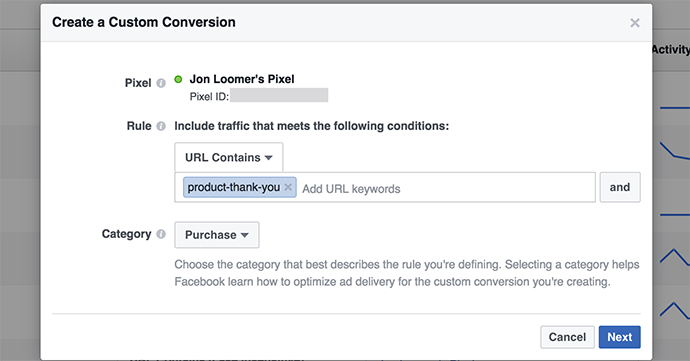 As a result, you can define what the purchase of a particular product is by simply telling Facebook that URL. No extra code required. Custom Conversions are useful. We’ll again get to why in a second. 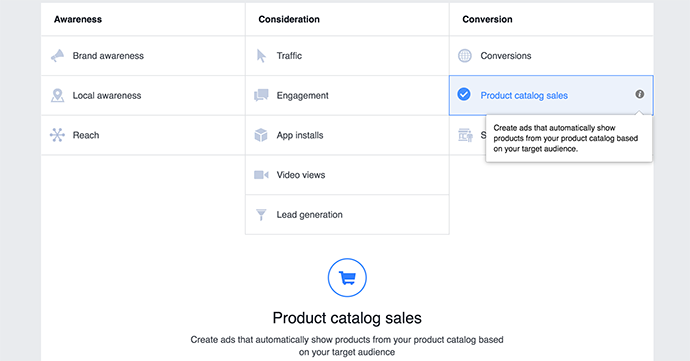 Now that you’ve created Custom Conversions and/or Standard Events, Facebook knows what a conversion is based on activity on your website. 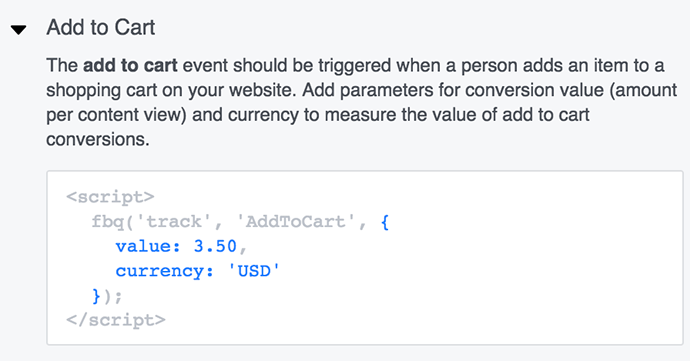 So if anyone hits those pages with Standard Event code or that were defined as a conversion with Custom Conversions, Facebook can report that back to you. 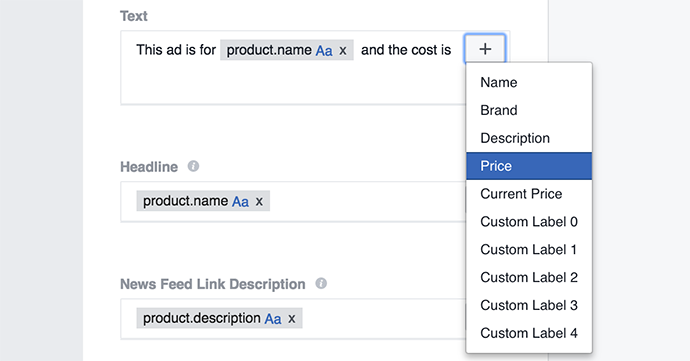 If you were optimizing for a conversion, Facebook will automatically report those conversions. 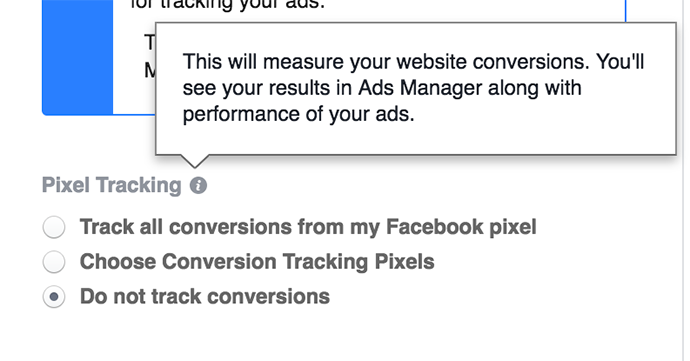 But if you were optimizing for something else — like traffic — Facebook won’t tell you conversions by default. Or maybe they won’t tell you about all of the conversions you want. Suddenly, your results will become a whole lot more meaningful. In the example above, most advertisers would have focused only on the desired results of the campaign — in this case, the webinar registrations. But they would have missed 112 purchases in the process! 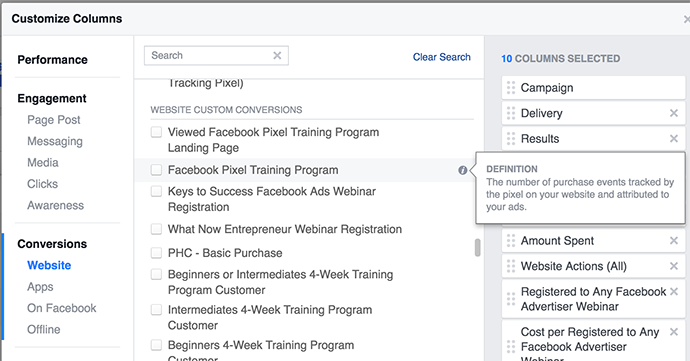 When you select the Website Conversions campaign objective, you’re forced to select a conversion for Facebook to optimize for. And if you don’t have anything, you can only optimize for something like website traffic, page post engagement or video views. The beauty is that if you have the pixel on your website and Facebook knows what a conversion is, they start understanding what type of people convert. 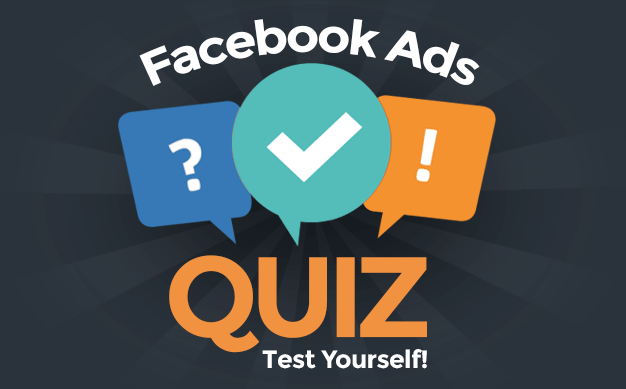 And that data allows Facebook to show your ads to people within your audience most likely to perform that conversion. If you have a big e-commerce site, you need the pixel. It’s a must. This way, what appears in the ad will depend upon user behavior. Again, thanks to the Facebook pixel. The bottom line is this: If you don’t have the Facebook pixel on your website, you have an uphill battle. Your targeting is second-rate. Tracking your results is damn near impossible. You can’t optimize for the action you actually want. And that’s bad. I want you to have success. And without the pixel, you’re making it extremely difficult for yourself. 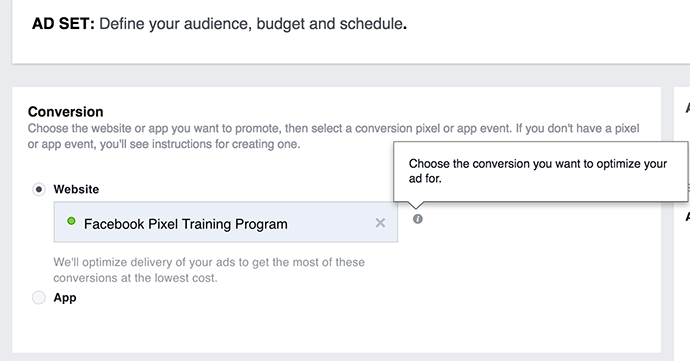 I know that the Facebook pixel is still a mystery for some advertisers. Or maybe you use it, but you want to take your usage of it to the next level. As you can see above, the pixel gives you some enormous opportunities. That’s why I created a 4-week program, The Facebook Pixel: Conversions, Traffic and More. I want to help you master it. As I type this, the first lesson of this program will be next Tuesday, February 14, and it will run for the following three Tuesdays. If you see this too late, I plan to run it again — nearly on a monthly basis. Are you struggling with the Facebook pixel? What issues are you having?